Objectivism is a philosophy: an integrated set of ideas put forth by Ayn Rand to guide man's life on earth. It is a worldview, a view of existence held by man as the driving force behind his actions. In particular, it is the view that the universe is knowable, that reason is man's means of knowing it, and that happiness is not only attainable but the proper goal of man living on earth. Ayn Rand famously explained her philosophy very briefly while standing on one foot. 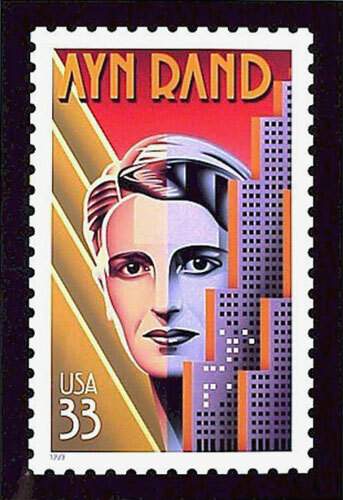 The best concretizations of the Objectivist worldview are those portrayed in Ayn Rand’s novels, The Fountainhead and Atlas Shrugged. Aside from the fiction, Ayn Rand wrote voluminously on the subject of Objectivism. Interested readers should look at Philosophy: Who Needs It?, The Virtue of Selfishness, or Capitalism: The Unknown Ideal. Objectivism: The Philosophy of Ayn Rand by Leonard Peikoff is another valuable resource for students of Objectivism. The Ayn Rand Institute's website contains many great excerpts and summaries of her work. Some good starting points are Introducing Objectivism and The Essentials of Objectivism.